Instantly update your home with the finest of modern fashion and style with our contemporary bath decor. 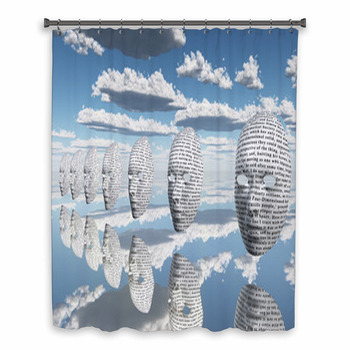 Create a lovely bathroom space that is certainly up-to-date with our collection of contemporary shower curtains, bath mats, and contemporary towels. 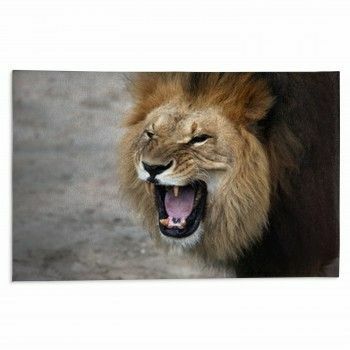 Bring new life to your interior design themes with cutting edge imagery and artistic style. Don't let your home become old-fashioned and boring. With just a few simple additions you can create the stunning looks seen in modern design magazines or the interior of a contemporary art museum. 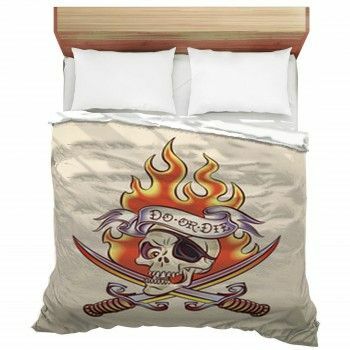 Go ahead and impress your guests with your unique home decor that is always just a step ahead of the mainstream. Explore the gorgeous illustrations, photographs, and imagery that we have collected to embody the most modern styles and trends. Tantalizing abstract art displays lovely color pairings that truly delight the senses. Of course, we can personalize them with custom text for beautifully monogrammed bath and hand towels or excellent gifts. 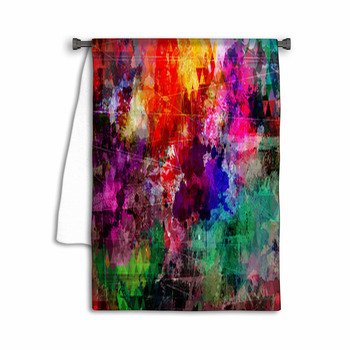 Customize your towels by brightening the luminance so those abstract rainbow colors pop. Try for the clean and moody look of a black and white shower curtain after you've removed the hue. Even layer personal pictures of your own favorite contemporary art pieces. 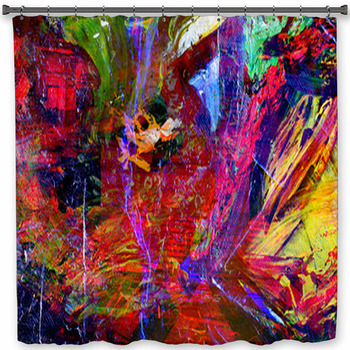 VisionBedding's shower curtains all come in custom sizes. 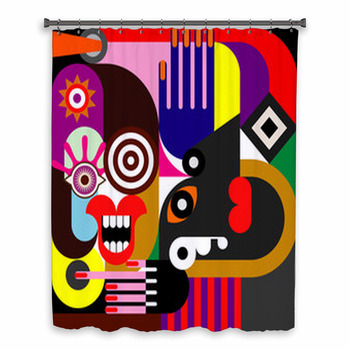 With contemporary custom size shower curtains, your entire bathroom can become that pop art exhibit you've been looking for. 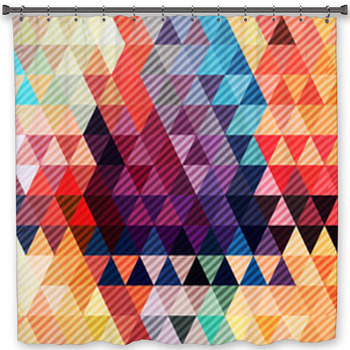 No matter the size of your shower stall, get covered in contemporary styles. 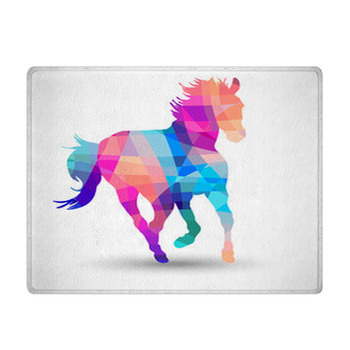 But our product options don't end there: why not try a bath mat displaying a lightbulb bursting in multicolor. Or try a towel with an illustrated cityscape. Contemporary bath decor is an excellent way to add a modern theme to your house on every floor. Give your bathroom all the beauty of the modern world of art regardless of your previous theme. Professionally designed computer artwork shows off the extent of technology and how it can be applied to create beautiful patterns and sensual illustrations. 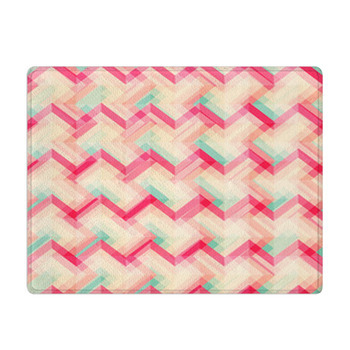 We even have cool retro designs that have come back into popularity and become contemporary styles themselves with fun vintage style colors used in new and attractive ways. 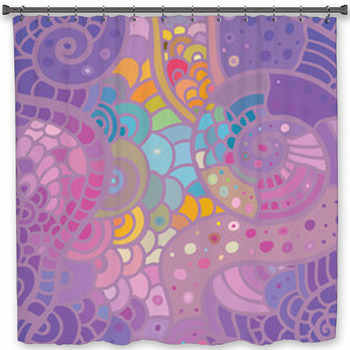 Our shower curtains and bath mats are an easy way to add professional looking interior design elements to any home. Pair them perfectly with our matching contemporary bedding, wall murals, and window curtains and you'll have a modern art masterpiece waiting for you every time you come home. 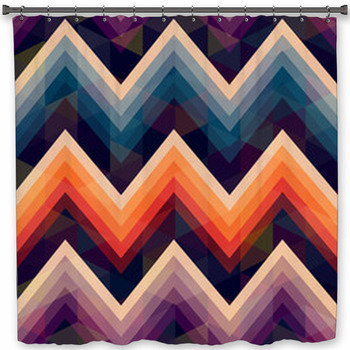 This contemporary bath decor is ideal for the home of a fan of art, whether pop or modern. Feel the mod through your towels and bath mats. Set a clean trend with the newest and coolest artsy pieces in which you can showcase your talents for decorating. 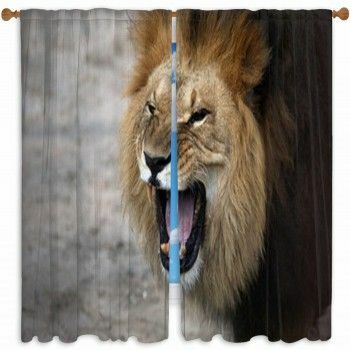 And even get your kids thinking in terms of contemporary style: give your teens and young children the new styles they love without sacrificing sophisticated class with our luxurious shower curtains and bathroom decor. 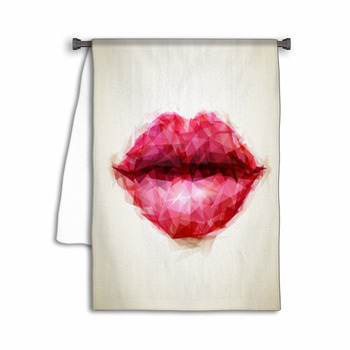 Bring modern art to the bath with contemporary bath decor.